It’s boyband vs girlband in this hilarious brand new musical which is set in a school in the 1990’s where Mark is head over heels in love with his girlfriend, Queen Bee, Shannon Van de Witt. When Shannon learns that pop-band impresario Simon Austin is the surprise judge at the State Talent Show she dumps him for her chance at showbiz stardom. 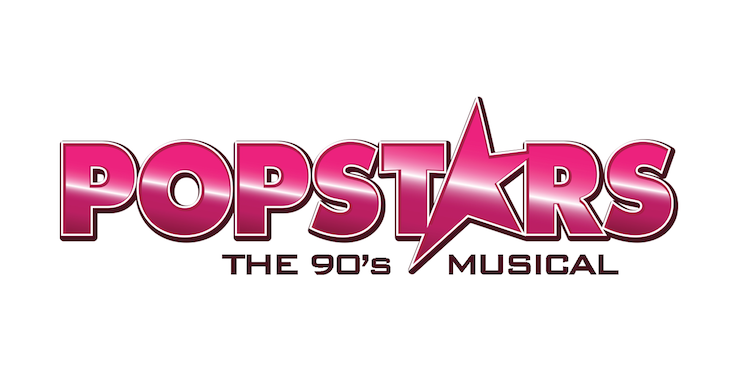 Packed with pop smash hits from the hyper-coloured 1990’s by artists such as The Spice Girls, Backstreet Boys, N*Sync, Britney Spears, Christina Aguilera, Mariah Carey, Mc Hammer and many more.